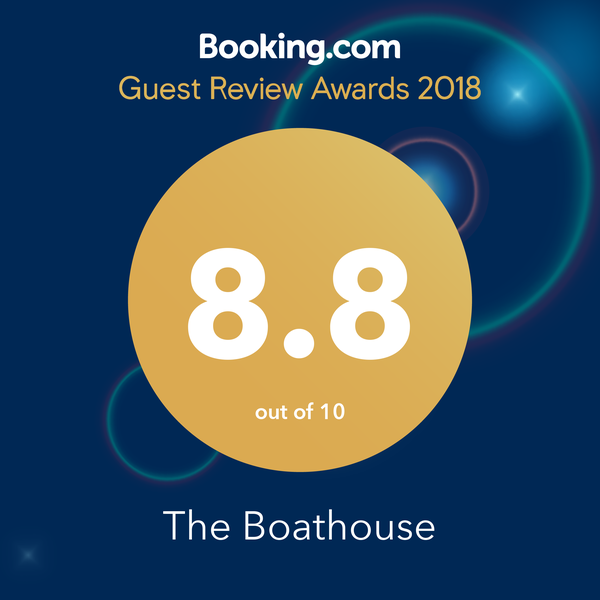 Having been recently inspected by the AA we are now recognised as one of the top UK bed and breakfast establishments and we are also featured as a Late Rooms “B&B Gem”. 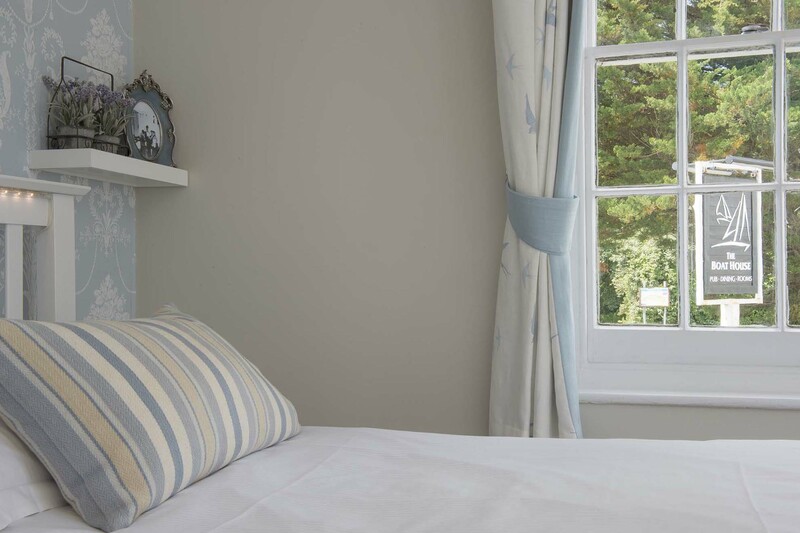 Alternatively you can book online or email us your enquiry and we will get back to you within office hours. 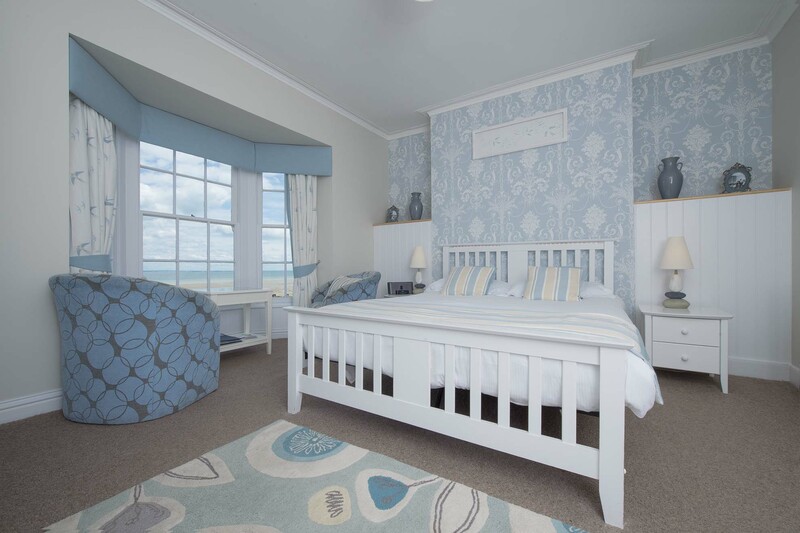 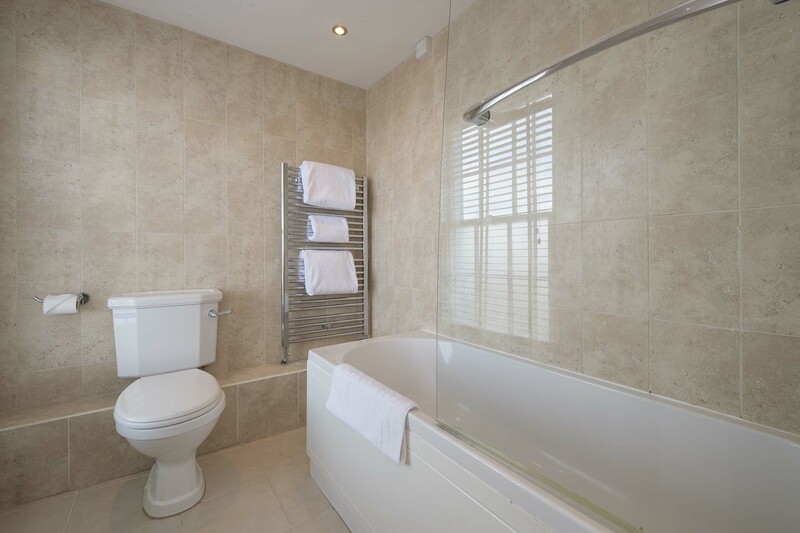 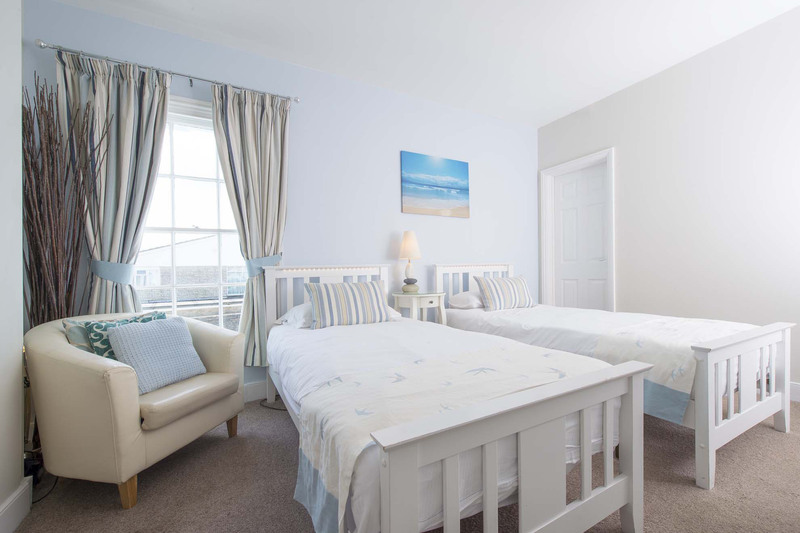 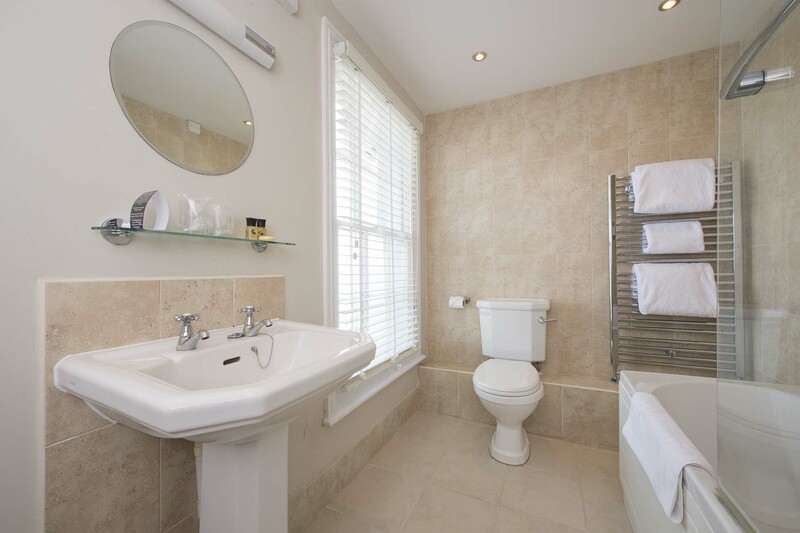 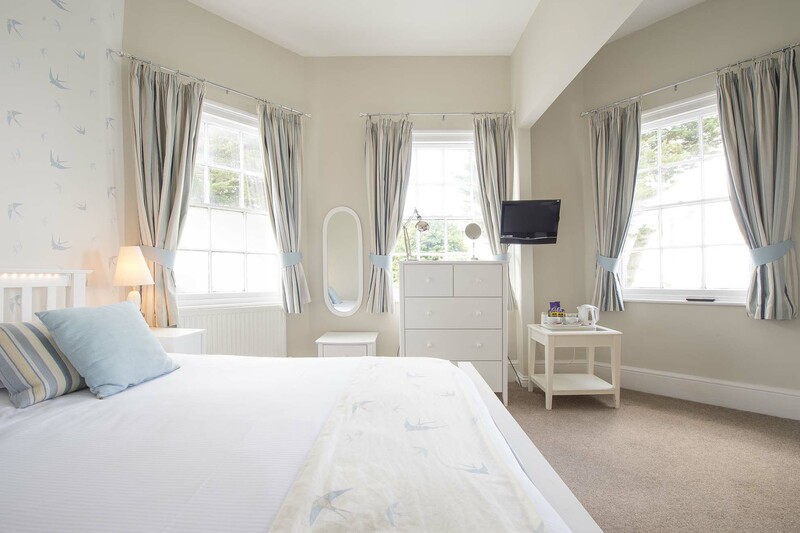 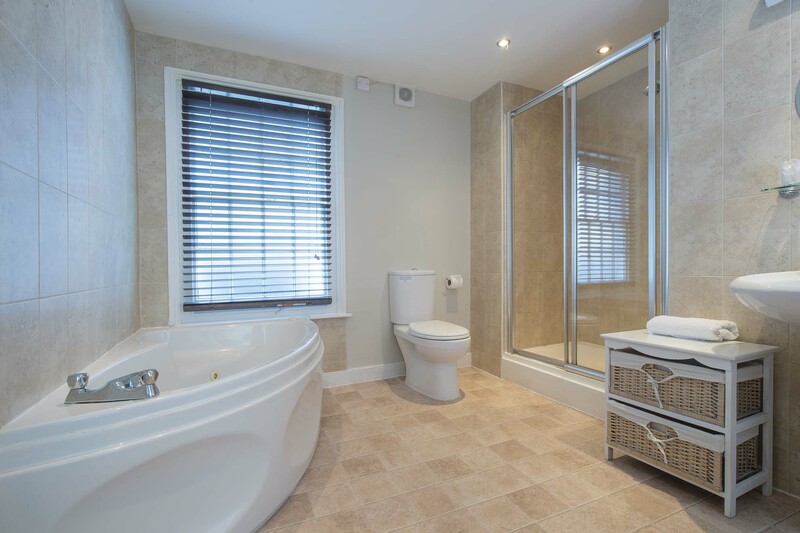 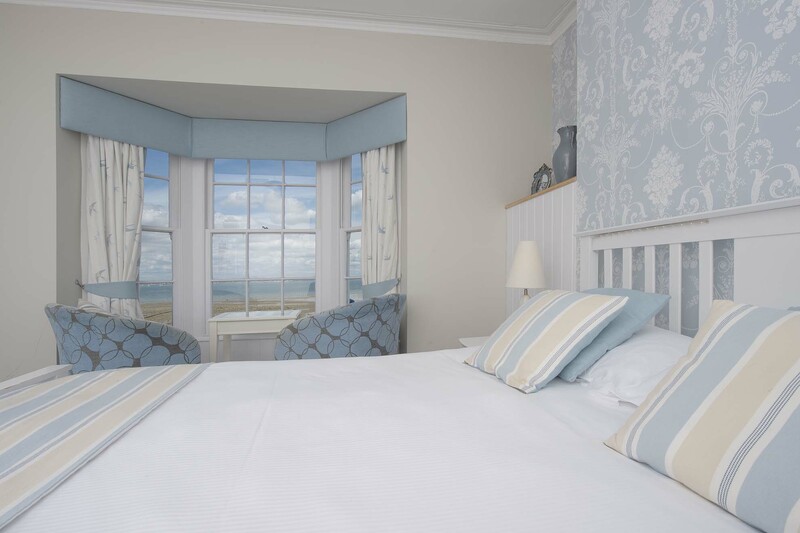 We have four newly refurbished en-suite rooms, each room tastefully furnished to provide for a relaxing break.